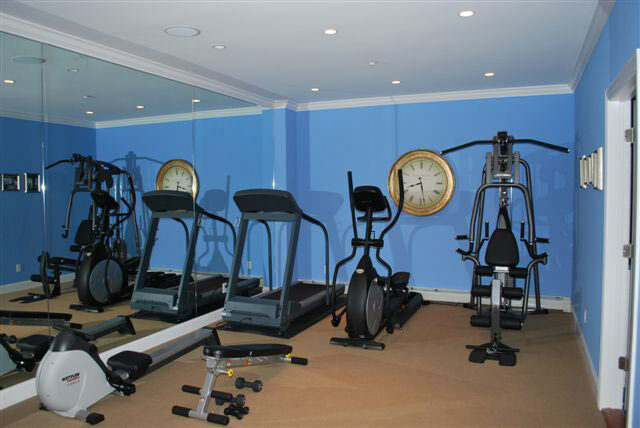 This is not your typical finished basement. 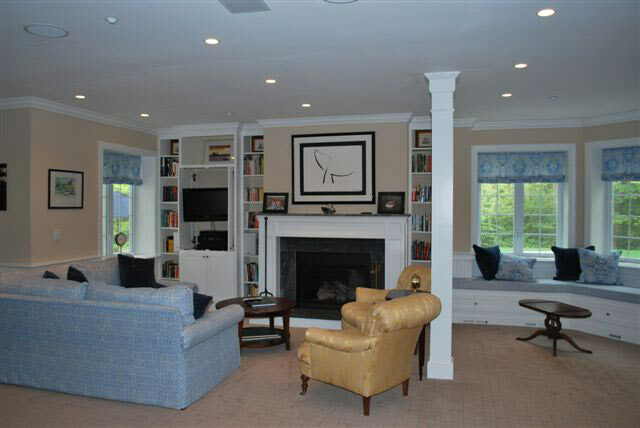 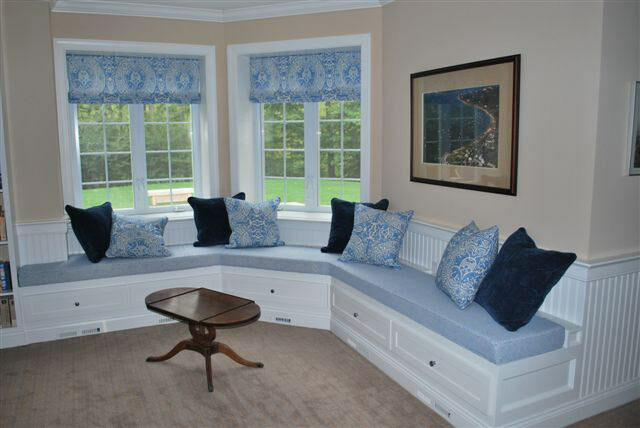 Far from the "rec room" of the bygone era, transform basement level space into gorgeous living areas. 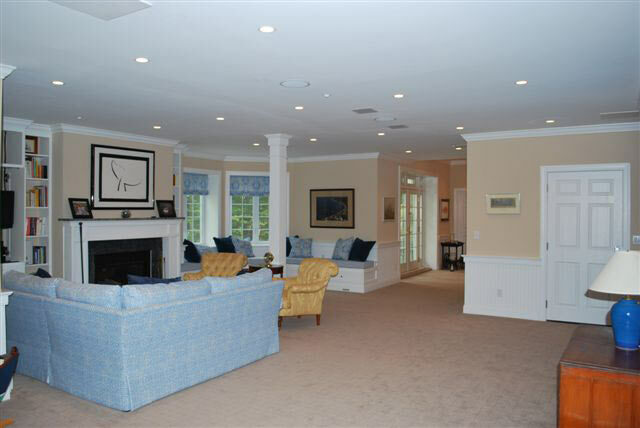 Raw, unfinished basement turned into a beautiful living space consisting of great room, bathrooms, wine room and exercise room.